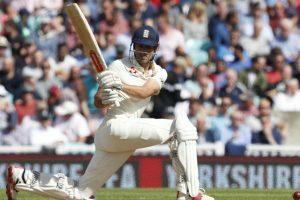 Alastair Cook missed out on a century as the Joe Root-led side threw away a perfect start to huff and puff their way to 198 for seven. 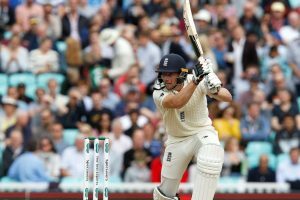 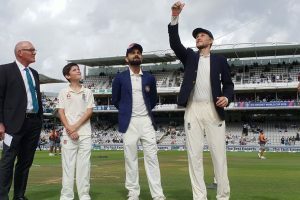 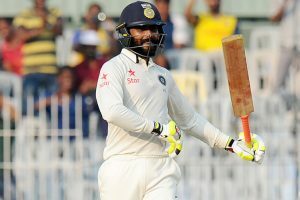 Opting to bat, England were 68/1 at lunch on the first day of the fifth and final cricket Test against India at the Oval here on Friday. 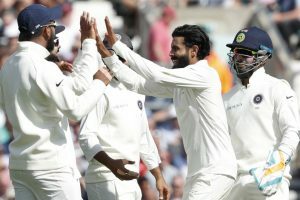 All-rounder Moeen Ali dodges the ball on the first day of the fifth Test cricket match between England and India at The Oval. 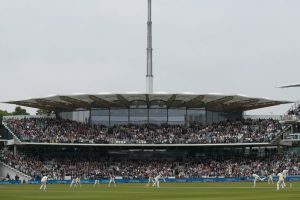 England have named an unchanged squad for the fifth and final Test against India starting at the Oval on Friday. 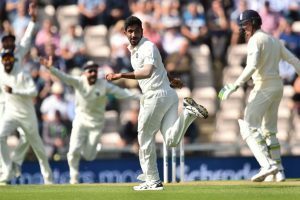 For India, Bumrah, Shami and Ishant took one wicket each. 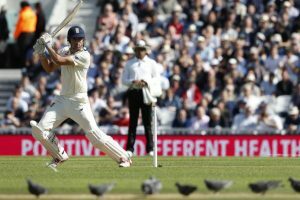 Jennings was so surprised by the delivery that he could not even offer a shot. 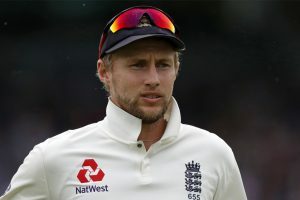 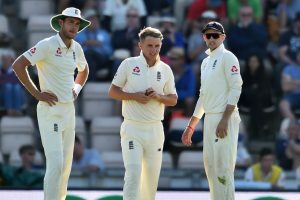 Continue reading "England drop Stoneman, recall Jennings for second Test"
Jennings scored 112 runs to propel England to a strong position by tea before India fought back. 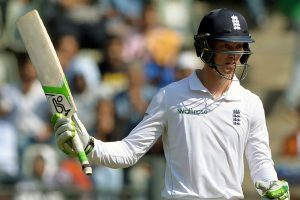 Unbeaten at 103, Jennings looks set to help England post a massive total by the end of day's play. 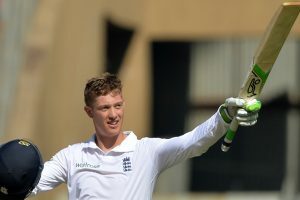 The highlight of the morning session was debutant Keaton Jennings' well-paced half-century. 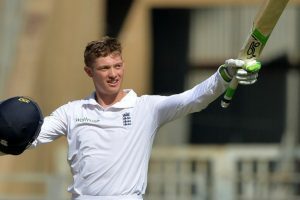 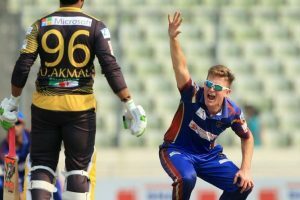 ECB named opener Keaton Jennings and spinner Liam Dawson as replacements for injured Haseeb Hameed and Zafar Ansari.